Are you getting married?! How exciting. 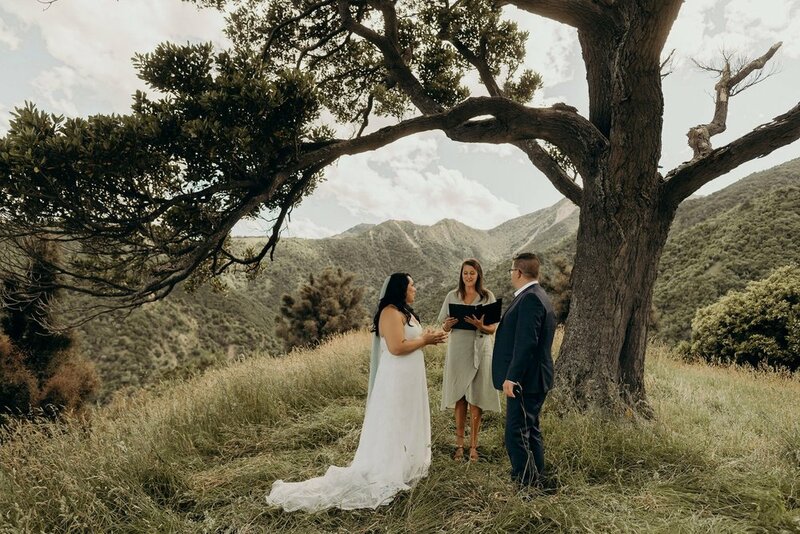 My name is Hannah and I officiate weddings in New Zealand. I can also be your MC, wedding coordinator or whatever you may need. Read some of my testimonials below. Click on whats relevant above and fill in a form to connect! 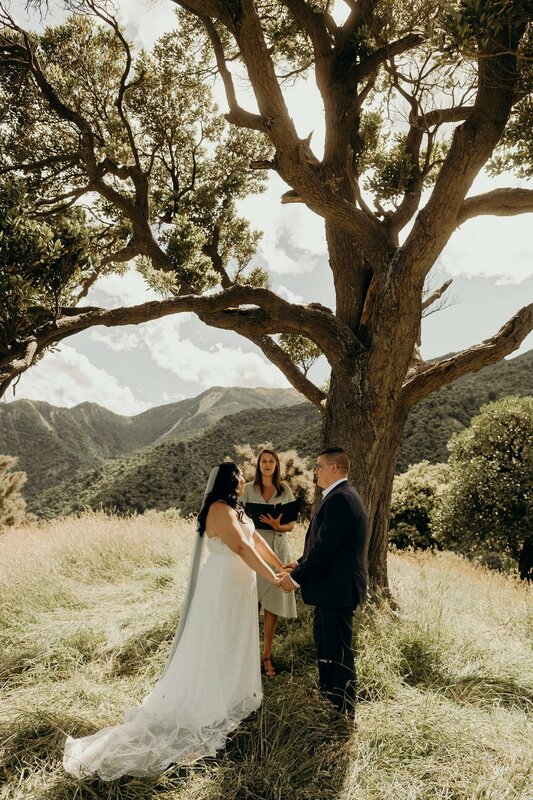 “Hannah did a fantastic job as our celebrant, it was clear from the rehearsal that Hannah knew what she was doing and did a great job to ensure we were as relaxed as we could be going into the big day. 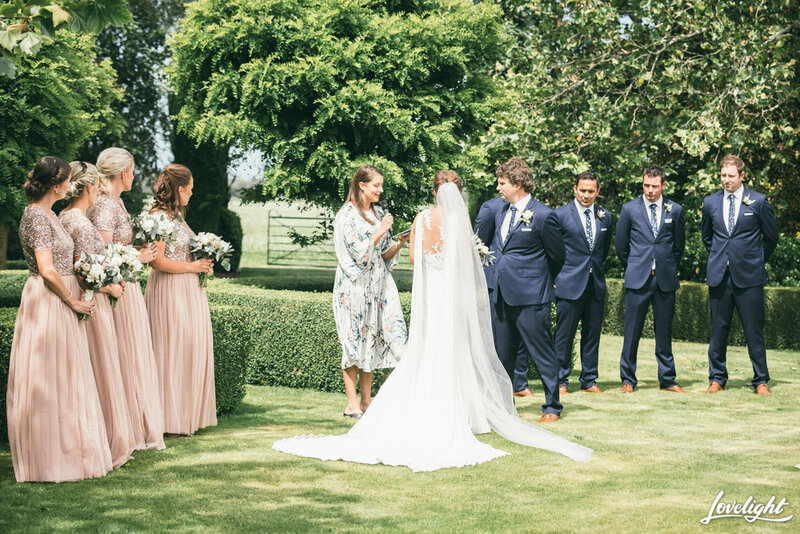 "Hannah was not only our celebrant on our wedding day but also took on the role to help the reception run smoothly by working alongside our caterers and photographer. Hannah happily took on the role to be our DJ and ensured the whole evening was a success. Hannah was so supportive and helpful leading up to the wedding day as she organised a rehearsal which helped to calm the nerves! Jonny and I would both highly recommend Hannah for any couple looking for a fun, caring and supportive celebrant who cares about what you want and brings a smile and professionalism to her role in your wedding day, and is willing to go above and beyond. thank you Hannah!" "Hannah was a great celebrant from start to finish. She was very professional and was happy to help with anything we needed, including picking up our cakes. Nothing was a problem for Hannah and she went along with any decision we made. Hannah is young, fresh and friendly, which made it so easy for us to make the decision to have her as our celebrant. She is an excellent speaker and has a lot of experience with weddings as an MC and celebrant. Do not hesitate to book Hannah for your wedding, get in quick." 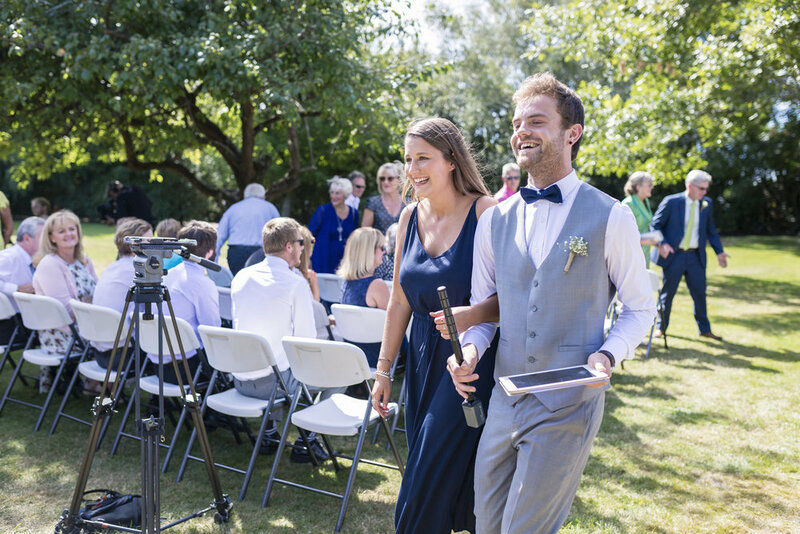 "When my husband and I first sat down to organise our wedding we wanted our ceremony to be relaxed, a bit of fun, and ultimately reflect us as a couple. Choosing Hannah as our celebrant was one of the best decisions we made. Throughout the build up she was organised and kept me on track with all the paper work. The day of our wedding Hannah went above and beyond, from helping the groomsman pin their flowers, to assisting with final touches around the farm. If you're looking for a classy, sophisticated and all round amazing person, Hannah is definitely your lady".